Find a best place for making your wish! 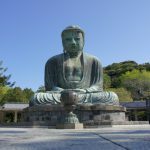 Which shrine should visit for Hatsumode? Hatsumode means the 1st time visiting Shine or Temple in a year. People do Hatsumode to tell thanks for last year and pray for fortune of New Year to deities. Therefore, many people visit there from January 1st to 3rd. While many Japanese people visit a local or the nearest popular sanctuary for the first worship, some choose it depends on their wishes. It is said there are unlimited numbers of deities for Shintoism local Japanese religion. Each shrine has a unique deity. For example, deity of money, love, study, health, business and so on. 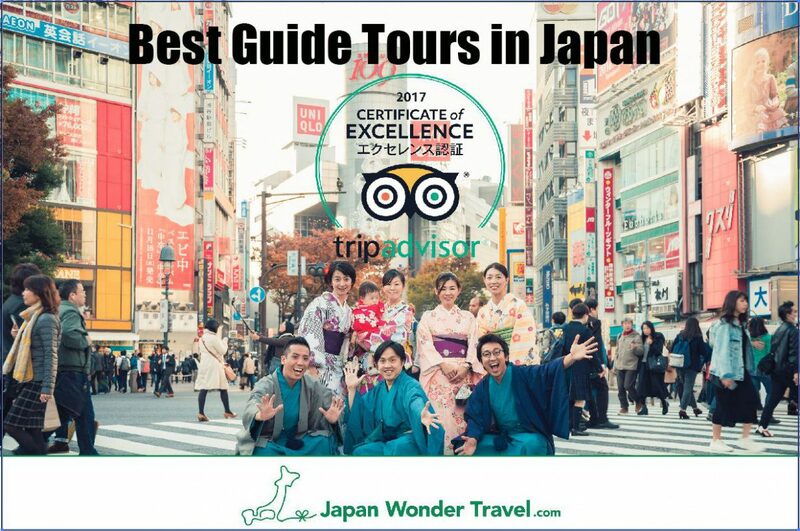 Let’s find the best Shrine for you in Tokyo! 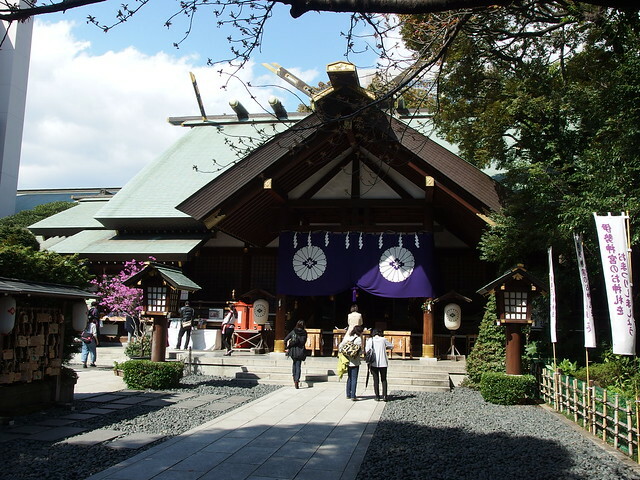 The shrine has more than 1300 year history at the center of Tokyo. In other words, it has been worshiped by the locals for a long time. The shine covers the locals of Nihombashi, Marunouchi, Tsukiji and Akihabara. One of the deities is a god of business prosperity. 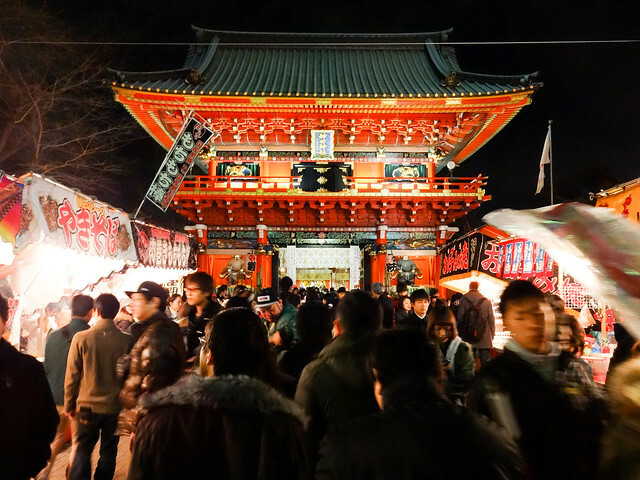 Every year, more than 300,000 people visit the shrine during a Hatsumode period. If you have important exams, you should choose Yushima Tenman-gu. 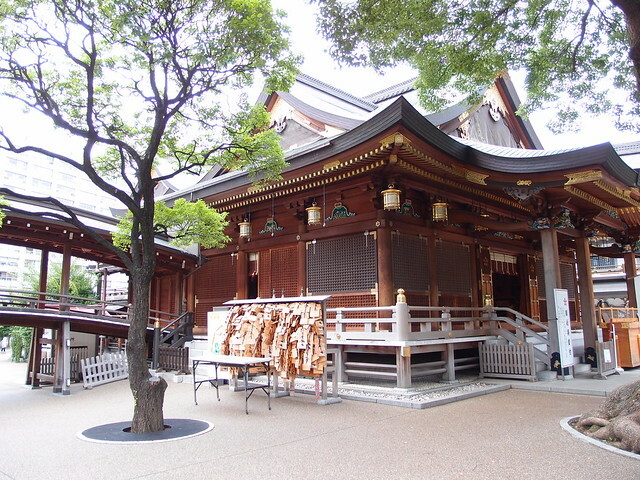 It is said that the god of the shrine would listen to wishes about study. In Japan, the National Test Center for university admissions usually starts around the second half of January. Therefore, many students go to the shrine and wish they would pass the exams. Their Ema wishing boards are full of wishes of students. Buying a lucky charm for study would be a good present for examinees. Every year, more than 350,000 people visit the shrine as Yushima Tenman-gu. It is said that there are fewer people if you visit early morning (8 am to 10 am) and late evening (after 4 pm). However, still many people. I must introduce this shrine to single people around the world as the deity handle love. It is said that “if you worship to the deity of Tokyo Daijingu, you could get a boyfriend, a girlfriend or a fiancé”. Japanese traditional wedding ceremony is often held in the shrine. 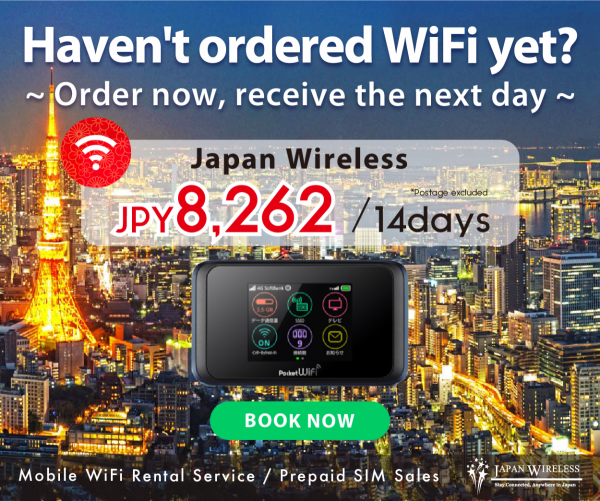 How to increase the possibility of your wishes come true at Tokyo Daijingu? If there are many people, the god could not concentrate on your wishes. 2. Tell your wish not only to “Tokyo Daijingu” but also “Iitomi Inari Shrine”. Your anxiety and negative mind would be cleared. 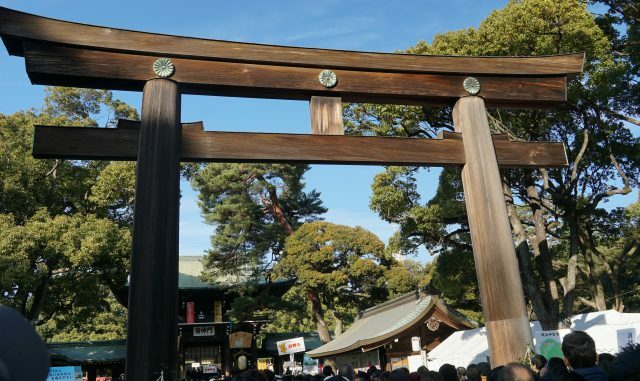 In this blog, we introduce 3 shrines. Each of shrine has unique story and power. 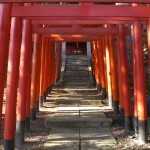 However, in Japan, there are many shrines which also have uniqueness. For example, god of easy delivery, traffic safety, sports and so on. If you need additional information, please comment on this blog. 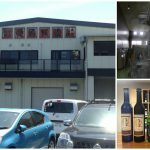 We would introduce suitable shrine for you! 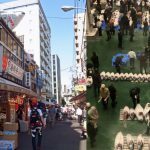 What is happened to Tsukiji fish market after relocation Oct 2018!